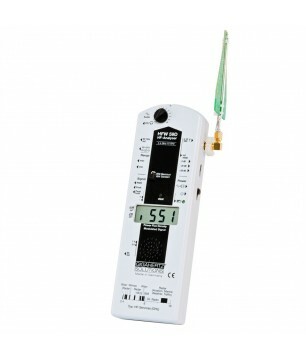 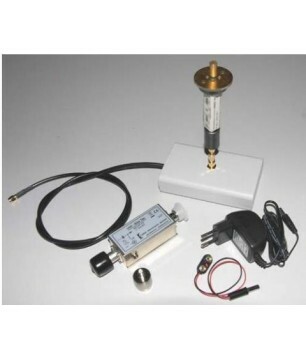 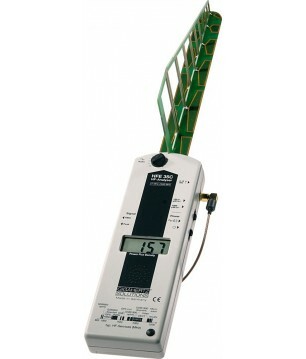 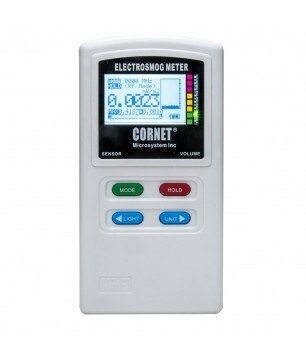 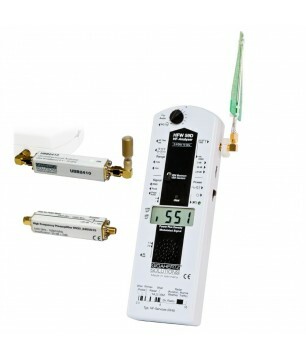 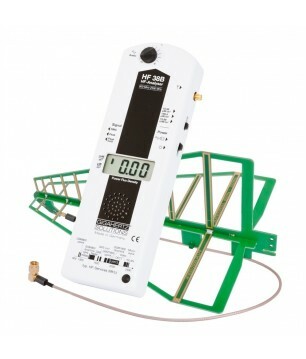 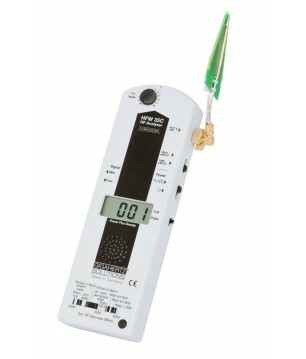 CORNET Microsystem Inc ED-88Plus EMF Meter with Data Logging This simple EMF meter is easy to use for quick measurement of HF (High Frequency), LF (Low frequency) radiation and Magnetic Field. 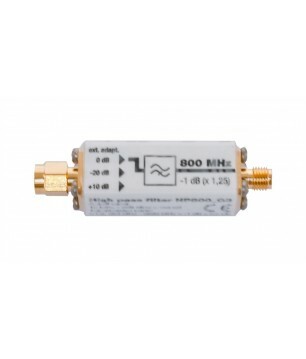 Shows frequency and signal level. 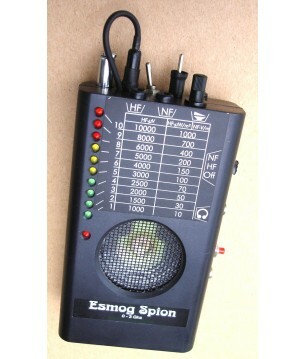 Esmog Spion - an "everything receiver" for Electromagnetic Pollution! 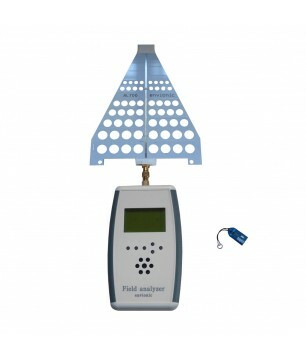 This new device is designed as a low cost version, in order to give a possibility to as many people as possible to get aware which electrosmog interfering fields are surrounding us. 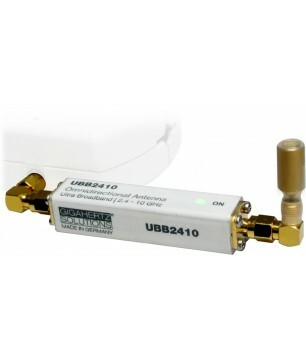 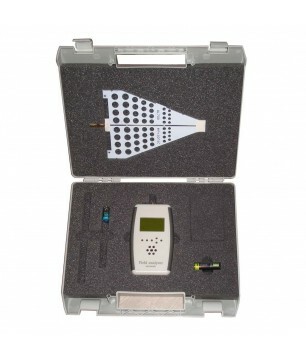 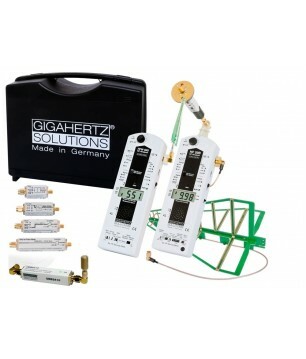 Gigahertz Solutions First Class EMF Detector 27 MHz - 3.3 GHz Due to its extra broad frequency response, this basic device is predestined for an extension with the UBB27 and for detailed, professional analyses. 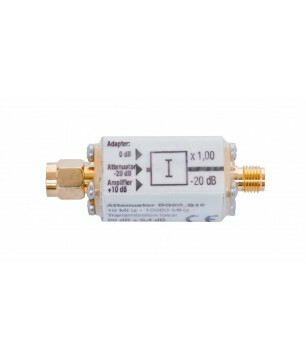 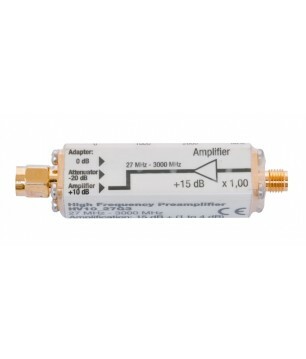 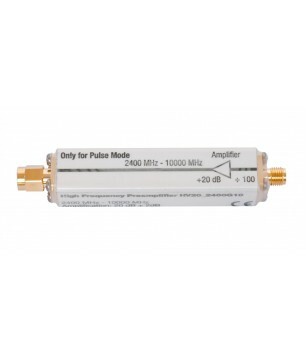 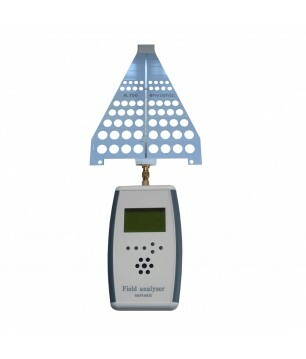 Gigahertz Solutions HF Meter 2.4 - 10.0 GHz Fully compensated up to 10 GHz.Opens up the well-proven common advantages of the broadband measurement technology of Gigahertz Solutions for this frequency range. 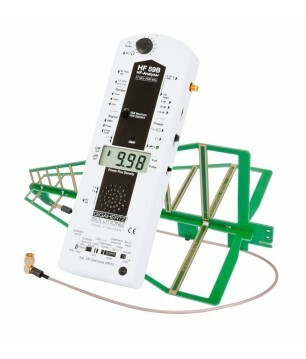 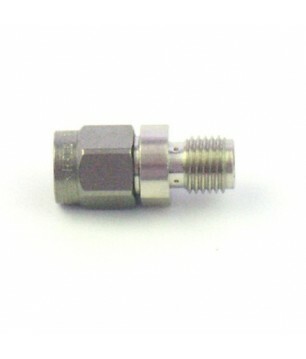 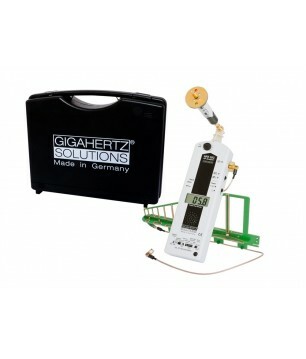 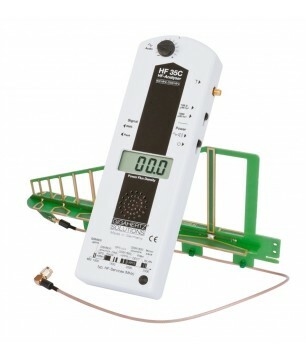 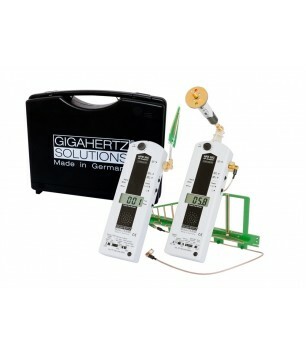 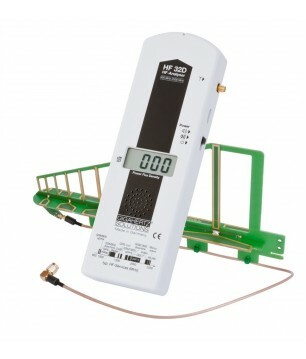 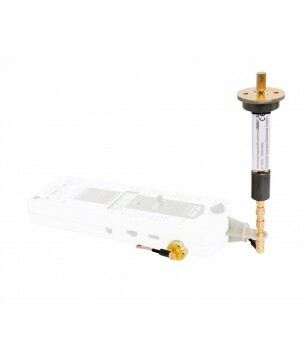 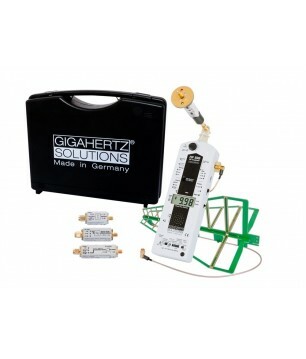 Charger for Envionic meters FA720, FA725, FA730, FA735 and FA845 models. 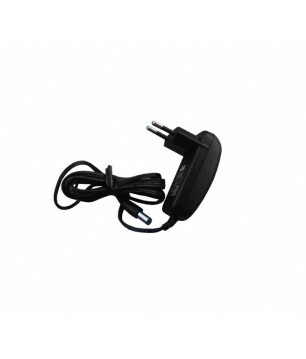 Please select the 'Plug Type' above suitable for your country. 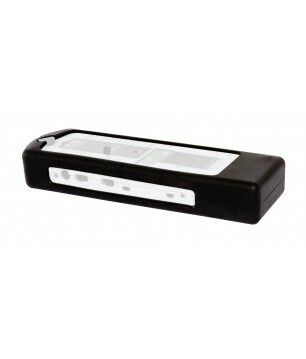 Two rechargeable batteries included.